The Perfect DIY Potting Bench - Strong, Elegant And Easy To Make! 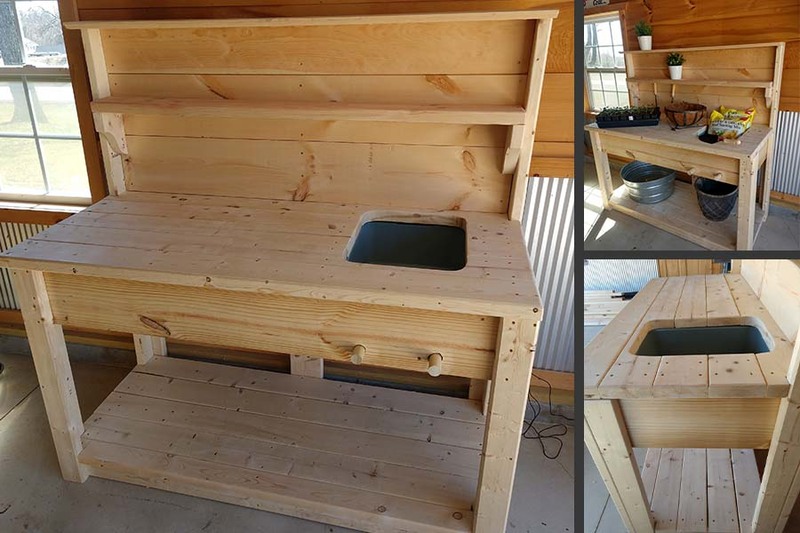 If you have always wanted a bench for potting plants, you are going to love our DIY potting bench project! It's perfect for all of your planting needs!